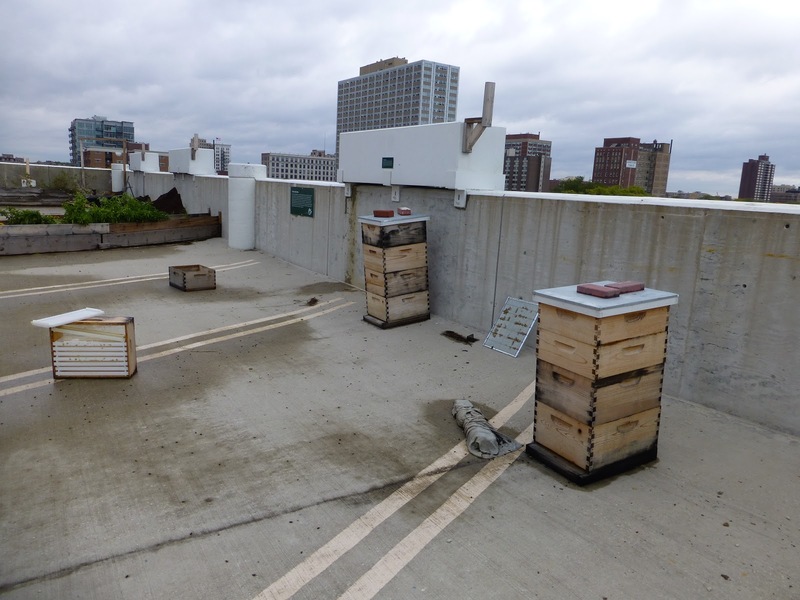 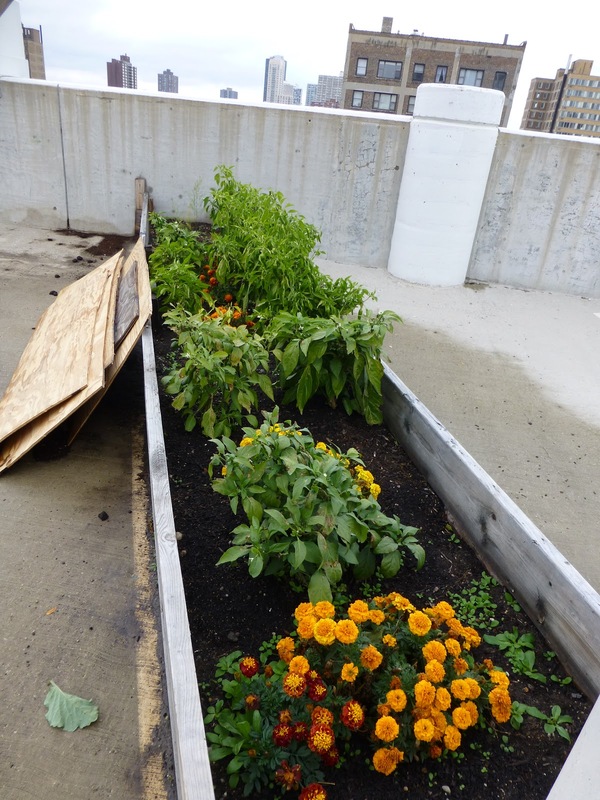 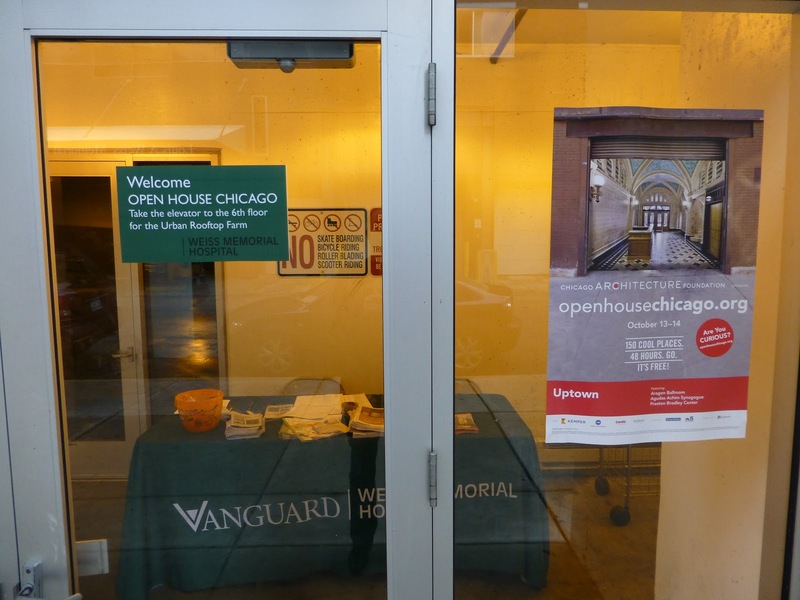 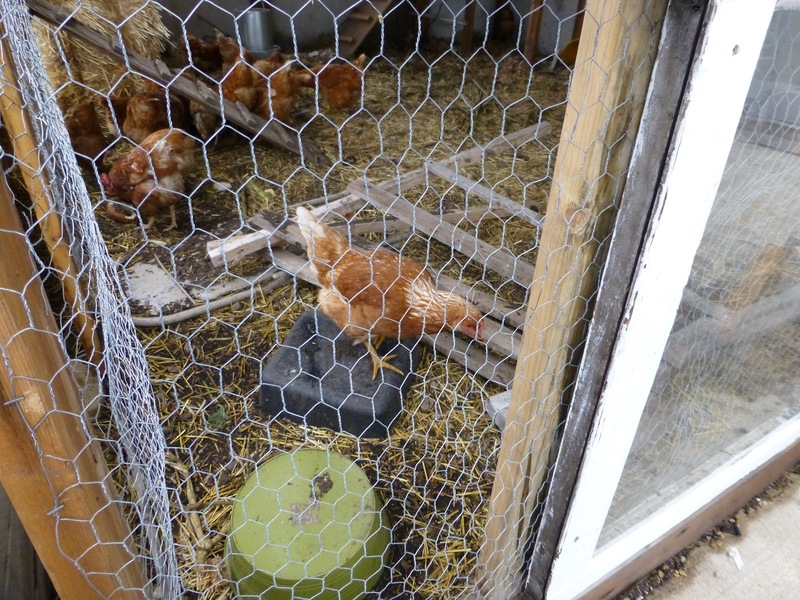 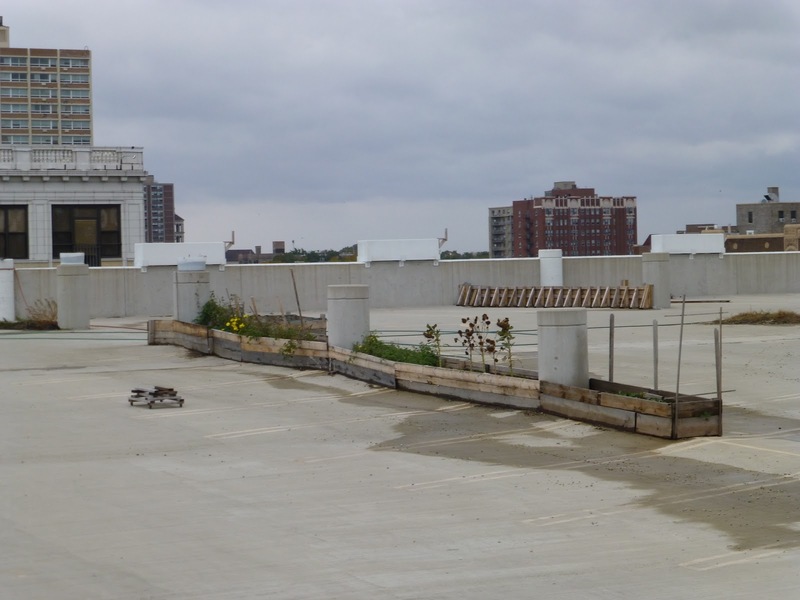 My first stop during Open House Chicago (#OHC2012) was the Urban Farm atop the parking garage at Weiss Hospital. 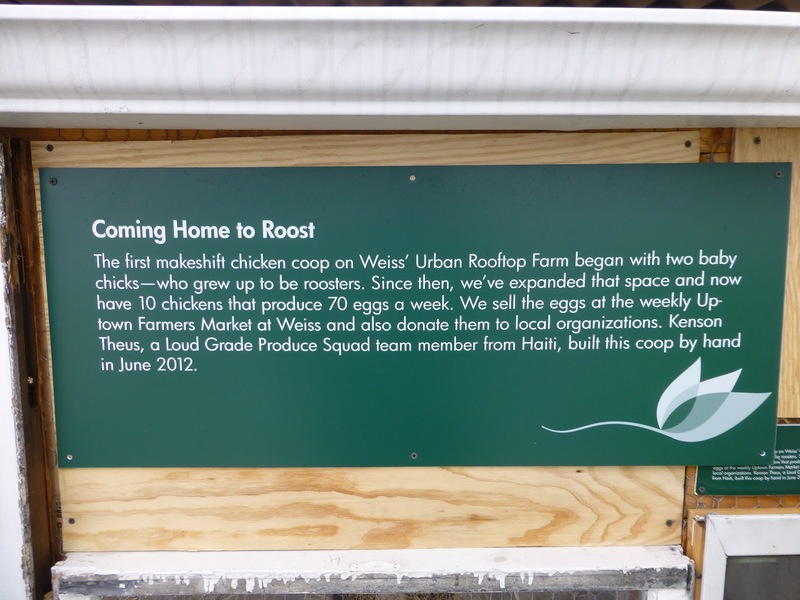 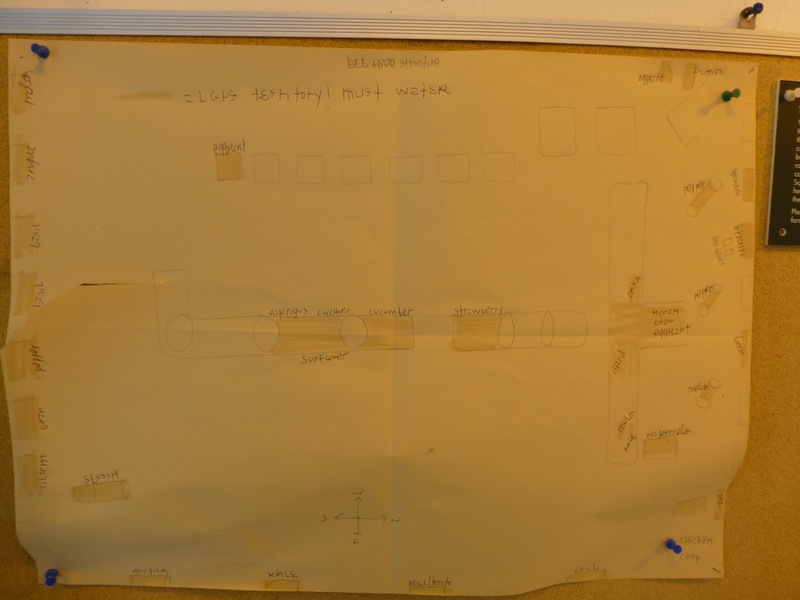 The “Farm” started in 2010, with the goal of encouraging healthy choices at the hospital and in the neighborhood. 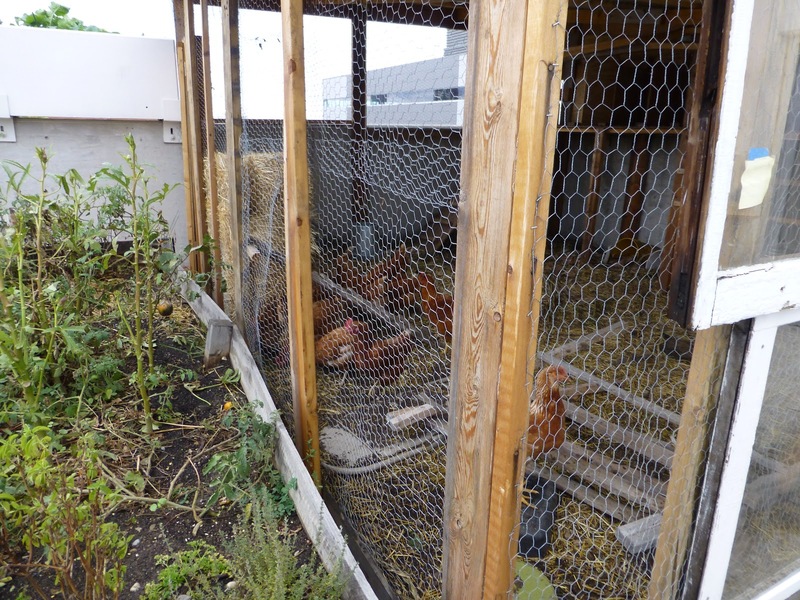 Some of the produce from the Urban Farm is sold at the Farmers Market (at the Hospital).